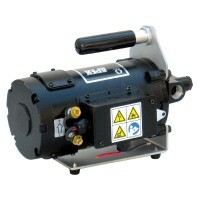 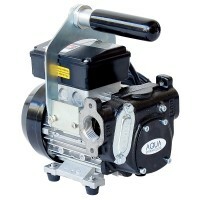 Electric Handy Pumps | AQUASYSTEM CO., LTD. 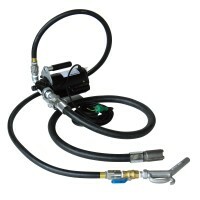 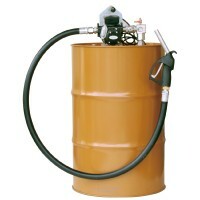 The Pump For Drum Can, Handy hose set. 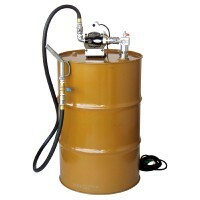 The Pump For Drum Can, Drum set. 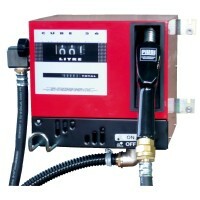 The Pump Can Be Use In Auto Stop Measuring.